Handmade Lightweight Alpaca Striped Scarf Pack of Two (2) Gift SetITEM DESCRIPTIONNice, simple and functional assortment. For everyday life, leisure and sports. A winter scarf for him and her. 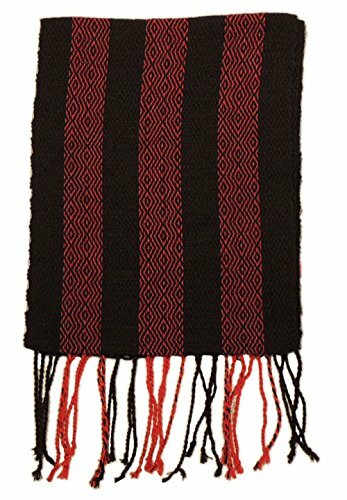 Individually crafted by Artisans using a hand loom!Makes an unexpected cozy and handmade winter gift idea for men and women.Lightweight and warm 100% Alpaca Natural Fiber yarn.Hand-wash and dry-clean (experienced facility on natural fibers recommended)Elegant striped design with fringes, simple to complete the look. If you have any questions about this product by Sanyork Fair Trade, contact us by completing and submitting the form below. If you are looking for a specif part number, please include it with your message.